Sixty years ago this month the Treaty of Rome, an international agreement that brought about the creation of the European Economic Community (EEC), came into force. Signed in Rome by Italy, Belgium, France, Luxembourg, the Netherlands and West Germany it remains one of the most important treaties in the European Union. 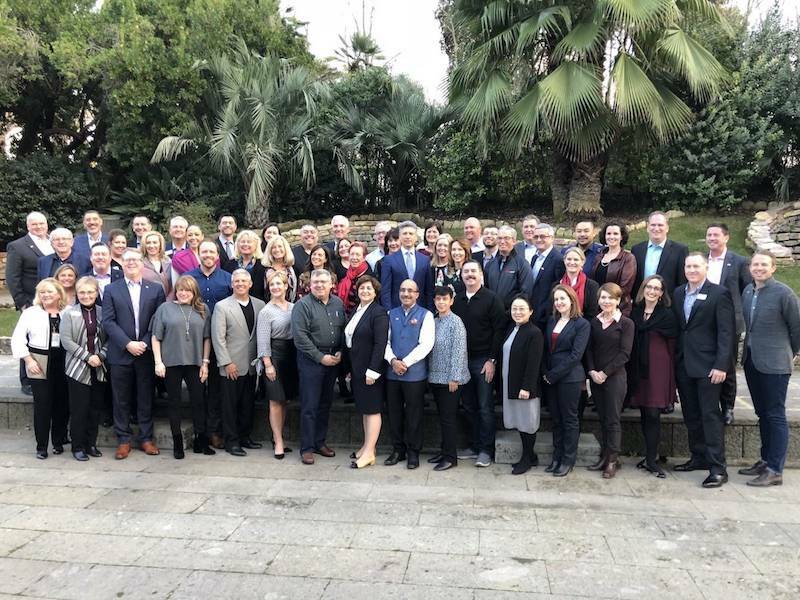 During the SITE + MPI Global Forum in Rome, board members from both organisations came together to celebrate the event's success and create their own version of the Rome treaty. The SITE and MPI Joint Declaration formally commits the organisations to pursue future cooperation and collaboration for the benefit of MICE industry professionals worldwide. The Society for Incentive Travel Excellence (SITE) and Meeting Professionals International (MPI) hereby commit to future cooperation and collaboration with each other for the benefit of industry professionals globally.